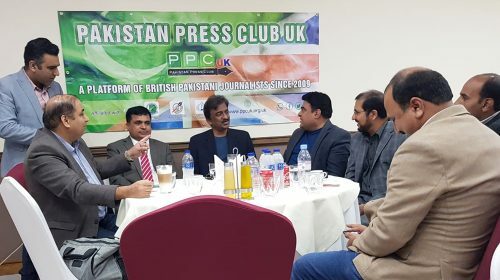 London: Pakistan Press Club UK has now decided to hold its Media Conference in the first quarter of 2019. 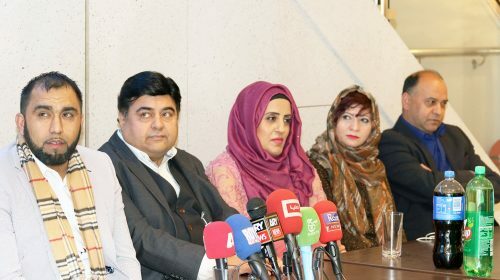 This decision has been taken due to the late visa issuance of different journalists from affiliated Press Clubs in Pakistan. Pakistan Press Club UK (PPCUK) is a platform of British Pakistani Journalists operating from within the UK since 2009. 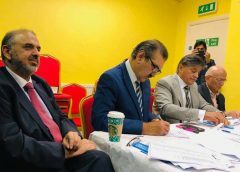 Its aim has been to promote the betterment of Pakistani Media both in the UK, Pakistan and AJK. 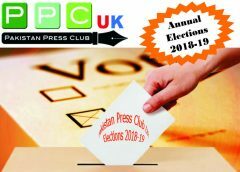 PPCUK is the only Pakistani based Journalist organization that is committed to holding elections every year. 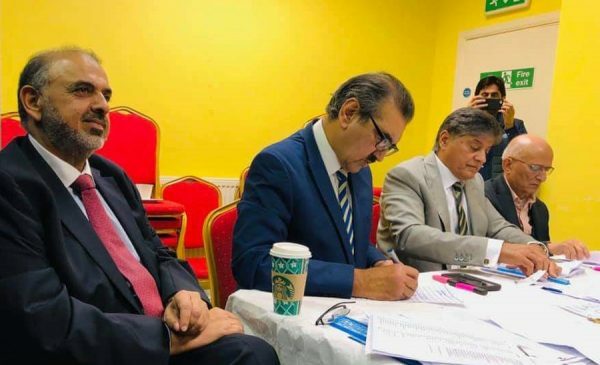 PPCUK has been registered with Companies House UK under registration Number: 09556733 and Name: Pakistan Press Club UK Ltd. 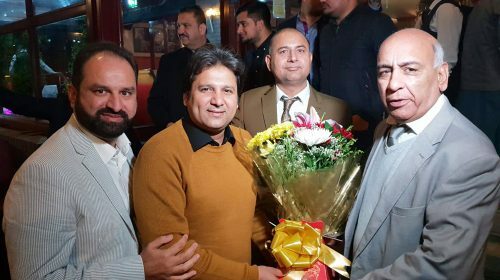 It is also registered with Intellectual Property Office with Trade Mark No: UK00003142459. 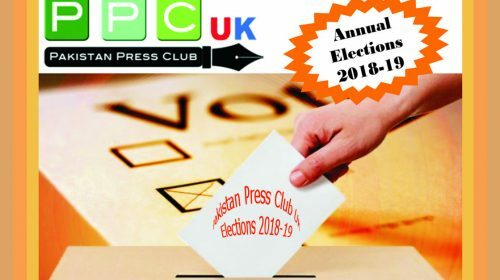 Office bearers and members from above press clubs usually visit the UK to participate in the events of Pakistan Press Club UK and also vice versa. Earlier Pakistan Press Club UK had decided to hold its Media Conference on Sunday 9th December 2018 during its 10th year elections, but this has now been postponed to the first quarter of 2019. 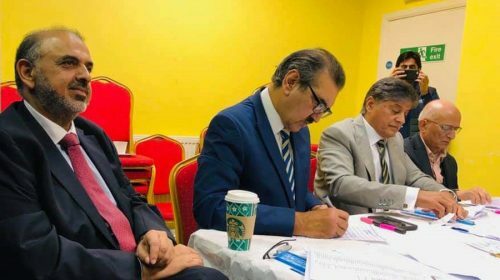 Election process normally occurs at Pakistan Centre Willesden Green, Marley Walk, London NW2 4PU and is as per schedule. 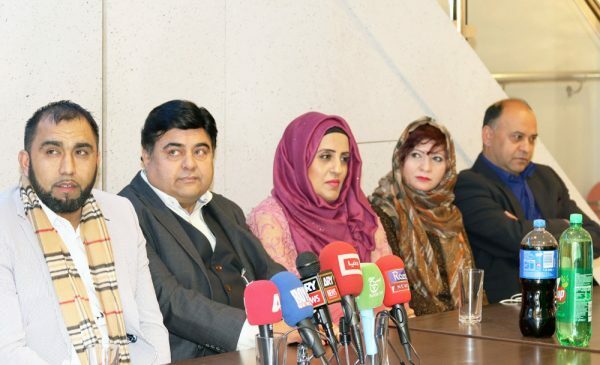 Community Leaders from British Pakistani Diaspora, Councillors and Members of Parliament will be invited to the Media Conference. 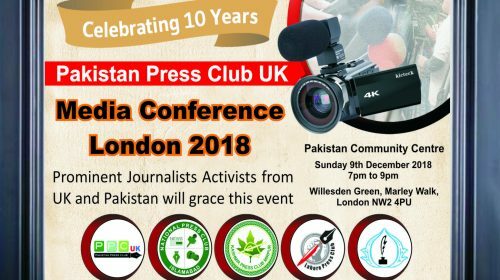 Renowned and popular Pakistani Journalists from affiliated Press Clubs are also expected to attend this event.